If you have ever attended one of the Bunkhouse Reeler dances at Harmony Hall you would soon realize that the beautiful dance floor, attractive lighting, and great selection of music, emphasize the essence of its owner and our club caller, Sam Philipps. His love of music is expressed through the twinkle in his eyes, the smile on his face as he puts the dancers through their paces, and the patient manner in which he directs “misplaced” dancers. It was a boon to western square dancing when back in 1975, Sam and his wife, Barb, took their first square dance lesson; Sam was “hooked” and he had found his niche. 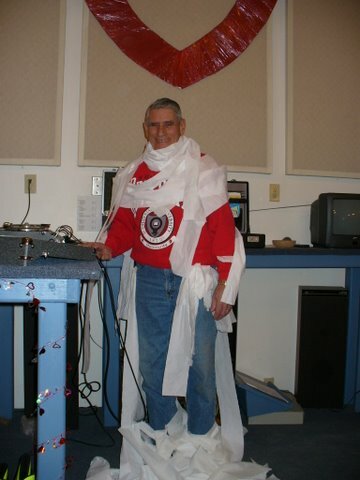 By 1977 he tackled the art of calling and has continued through the years to entertain as well as teach square dancers. Anyone who listens to him appreciates his love for music and what he does. 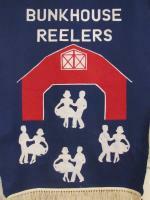 Under Sam’s tutelage the Bunkhouse Reelers Dance Club was formed in the 80’s and incorporated by 1988. Throughout the last twenty years or more the club has continued to thrive due to his teaching skills and friendly personality. 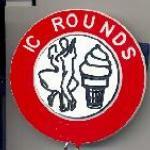 The club moved from the Lazy R Campgrounds in 1993 to Harmony Hall which opened its doors New Year’s Eve of 1992. 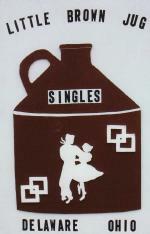 Sixty couples welcomed in 1993 with an evening of music, dancing, fellowship, and good food sponsored by the Bunkhouse Reelers Square Dance Club. Since then Sam has taught weekly classes every fall and winter with the support of the Bunkhouse Reelers. By the time spring arrives, students are equipped with enough knowledge and dancing skill to attend monthly dances sponsored by the Bunkhouse Reelers as well as other dances clubs in the surrounding area. Our zeal for dancing has led us into unusual activities such as: waking Sam at early dawn and having him call a square dance on his garage approach while we danced in our pajamas; dancing in the parking lot of a truck stop to entertain the truck drivers; dancing in the middle of an intersection in town followed by dancing in an elevator on our way to a jail cell; dancing on a bed, and square dancing (very carefully) in a bathroom. All is done in the name of fun and good fellowship! Where there is a challenge, there is a square dancer ready to answer it! We also dance at festivals, schools, nursing homes, community centers—anywhere that we know we can entertain a crowd and make someone else happy. We have learned through the years that dancing bolsters the soul, challenges the mind, and is wonderful physical exercise. They say an evening of square dancing is the equivalent to a five-mile walk. According to our pedometer it is at least two miles and a sure way to get in your 10,000 steps for the day! 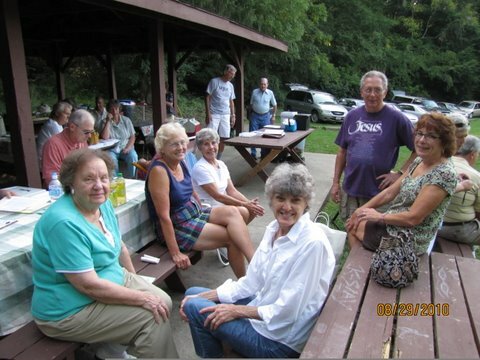 Our members travel to other clubs in the Central Ohio Corporation of Dance Clubs as well as the rest of the state, surrounding states, the nation, and even international clubs. 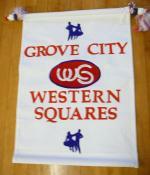 We have several members who love to camp and square dance. 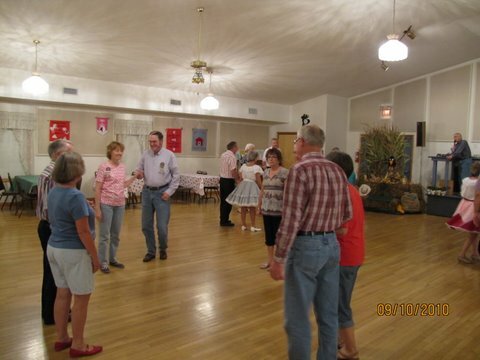 Being computer savvy, several of our members have found that you can locate a square dance club to visit no matter where you happen to be. The place to be is Harmony Hall located at 162 Worth Drive, Buckeye Lake, OH! Check your Cues and Tips, the COCDC Schedule, or its website for more information. We dance the first Friday night of the month October through April and the first Saturday night of the months June, July, and August. May and September we dance the second Friday night. From 8:00-10:30 PM you can hear the sounds of laughter and music as our club provides great callers, seasoned cuers for rounds, and a buffet of pleasant tasting snacks to fit the occasion. If you are a student dancer, you are welcome to any dance from January through May for they are all Hi/Lo dances. 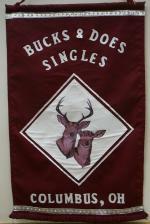 In January, 2012, the Bunkhouse Reelers became an inactive club after holding their annual "Sports" dance at Harmony Hall. Sam Philipps continues to call for the Harmony DBD and Motivators square dance clubs and intends to hold less structured Plus level dances at Harmony Hall as long as there is sufficient interest.